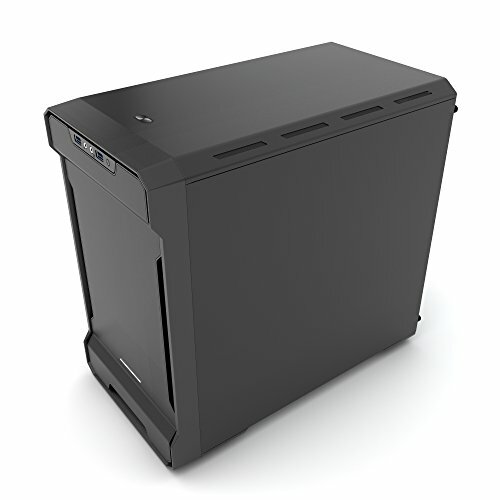 Fantastic case with great aesthetics and extremely flexible utility. The only reason I took a star off is because the power LED shipped not working, and, more importantly, the advertised 240mm radiator compatibility in the front is mediocre at best. 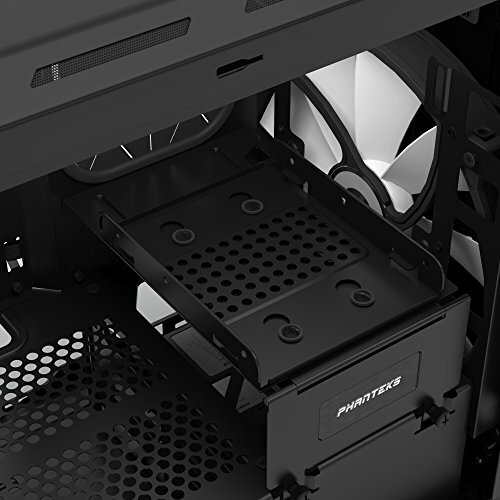 For most using one radiator on the top, this won't be an issue and will be a fantastic case, but some creativity is needed to fit the front radiator. In my build, since I chose to use a pump/reservoir combo, I needed the utility mid-plate in order to fit, however with the radiator mounted behind the front fans, the mid-plate would not fit. I had to move the radiator to the outside (still filtered and covered) and mount the fans in pull in order to use the utility plate. With slight modification this could be avoided but was probably the most brain-taxing portion of the build. 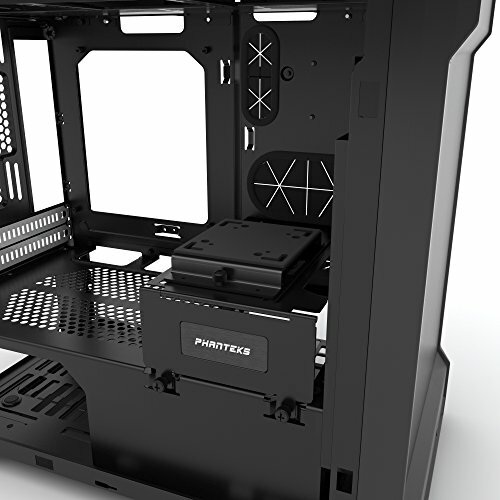 Even though it is a mini-ITX case, the interior is cavernous compared to some of the other cases in this market (specifically the EVGA Hadron Air, which I had previously used), but the trade-off is flexibility without modification. Also of note: prior to water cooling, I had used a Noctua NH-D14 for CPU cooling and it fit quite comfortably. Dead cheap for what you get. 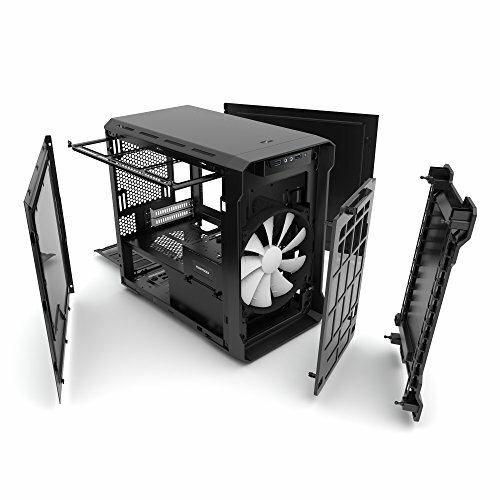 Dust filters, large 200mm fan, sleek looking case. 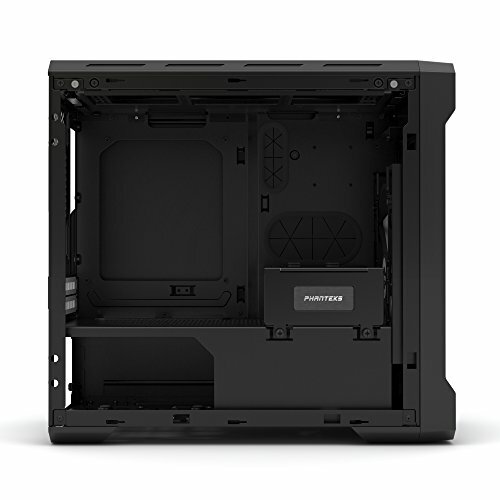 Its large for an ITX build, but for the money, you can't get anything better. 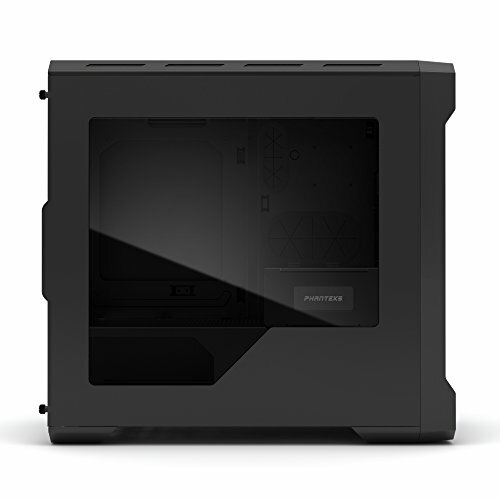 Beautiful case in my opinion with tons of modular bits. 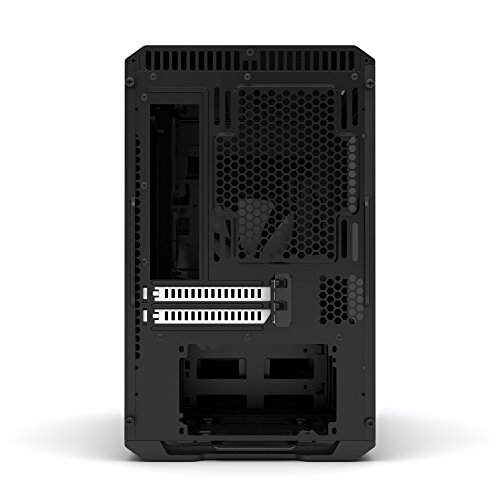 Great air cooling and water cooling support with tons of space for ssds. 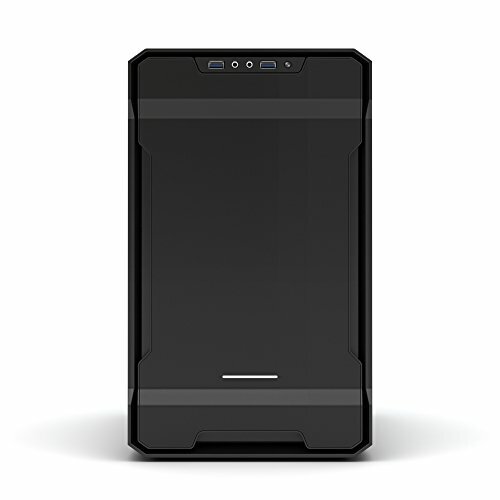 Not the smallest itx case ever but allows for the majority of air-cooler towers and 1 full length Gpu. 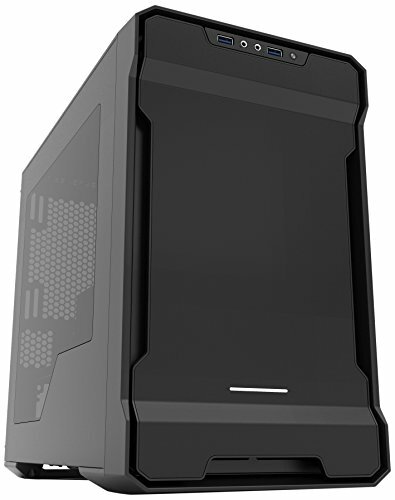 When venturing out to build my first computer I knew I didn't want anything the size of a atx tower and found this beauty in a Maximum PC review as well. The case is great! There are many, many, options for cable routing. 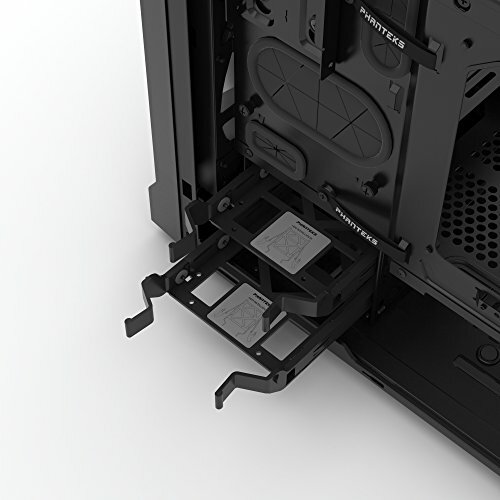 The slide out radiator tray is a great feature. 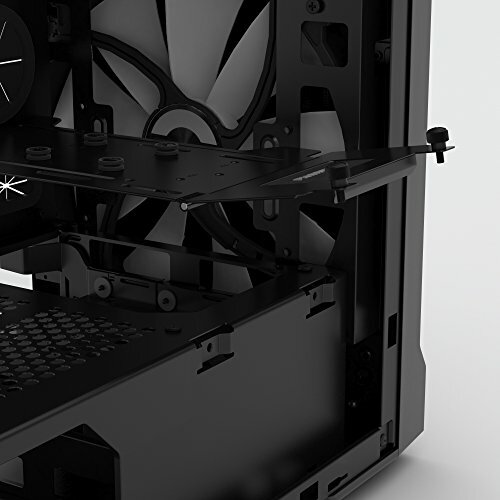 The front of the case mounts either a single 200mm or two 140mm fans. 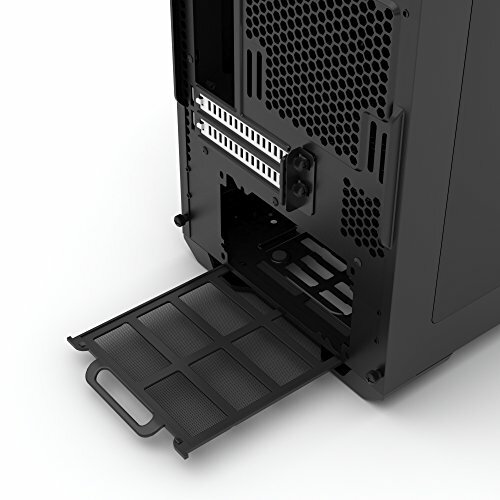 There are removable filters are the front and bottom (psu). 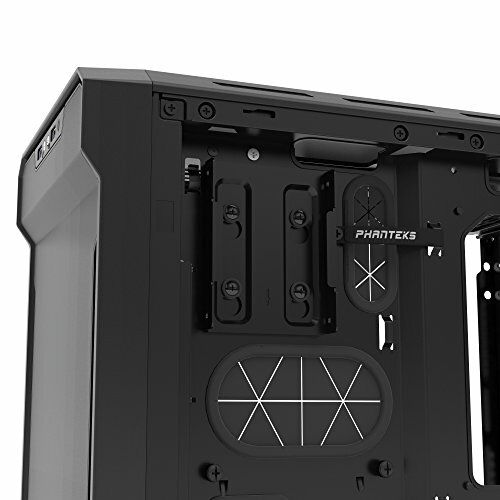 Multiple mounting locations for harddrives or other peripherals. Cable management is this cases best attribute. I was able to tidy up quite a bit and leave the rats nest we see in many build behind. 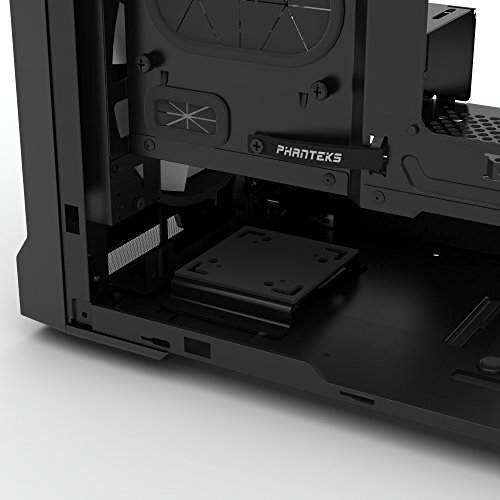 For an ITX case, it's really big. 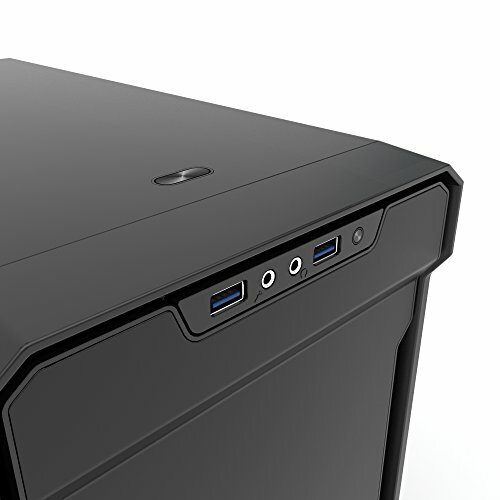 I don't mind this because it means that I could fit an 11.6 inch GPU in it. I honestly didn't expect this kind of quality from a sub-$70 case. The power LED is white, which makes it very neutral (as opposed to the blue a lot of cases have. I'm looking at you, Fractal). Case is great. 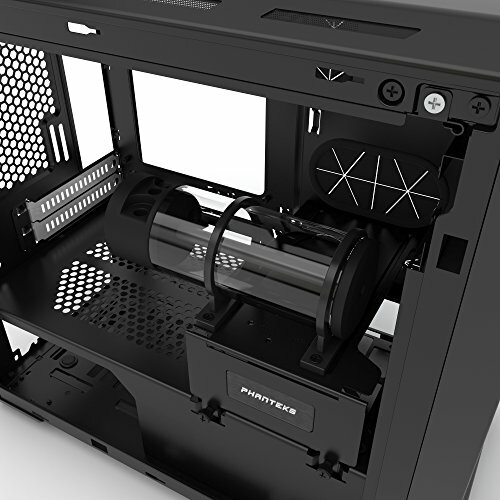 Well thought out, plenty of ways to mount rads and fans. 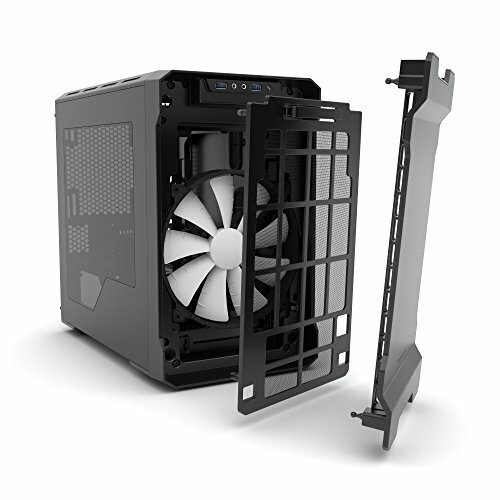 It's quite big for an ITX, but it has to be to fit large rads. Build quality and paint finish are good. 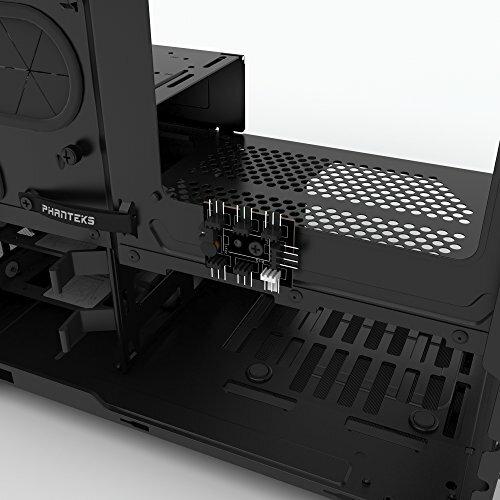 ATX PSU is quite hard to do decent cable management even when fully modular. Not a whole lot of room to work with in the PSU area. I love love love this case. 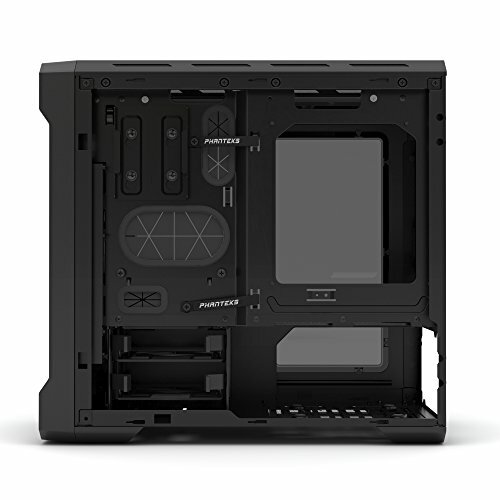 It looks great , has a good internal layout , the removable bracket up top is so convenient , plenty of space behind the back panel , and if I ever decide to try some watercooling I hear this case is great for that. 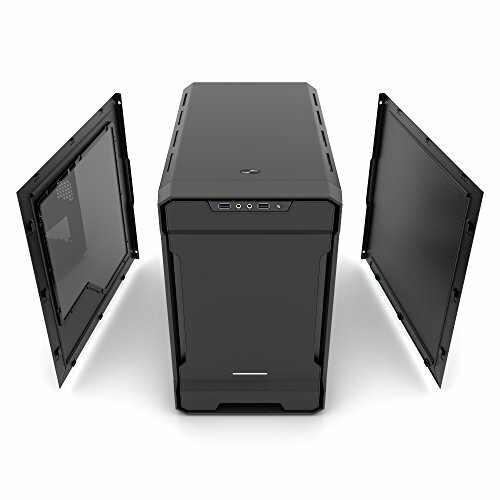 Really great case, size is a little big but it was a pleasure to build in, just wish you could take the top off.